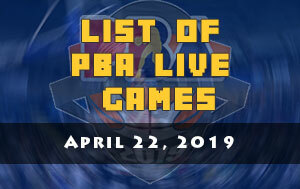 Here is the list of PBA games scheduled for March 1, 2019 (Friday). 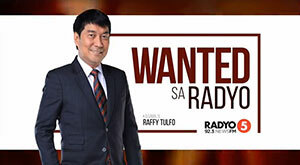 The 2019 PBA Philippine Cup will resume today at the SM Mall of Asia Arena in Pasay City. The first game is scheduled at 4:30 PM and it’ll be the Columbian Dyip and the Blackwater Elite. The Columbian Dyip is looking to duplicate their victory in their most recent outing. Likewise, Rashawn McCarthy is most likely wanted to mimic his superb performance against the Bolts where he dropped 30 points. 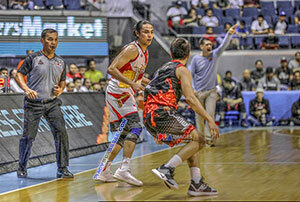 For the Elite, they almost took the win against the Alaska Aces in their last outing but the last quarter collapse cost them another game. 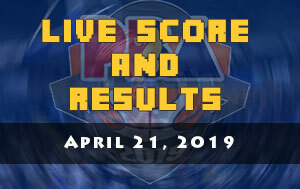 The second game is between the Phoenix Pulse Fuel Masters and the Alaska Aces at 7:00 PM. 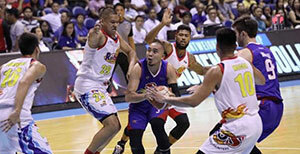 The Pulse Masters were able to escape the NorthPort Batang Pier in their last match. Thanks to the defense of Justin Chua against Sean Anthony and the two converted free-throws of Jason Perkins to seal the deal. The Aces on the other hand will try to win three games in a row. That’s despite the absence of their several key players which includes Vic Manuel.